Our Apartment located in a historic medieval building in the very center of Barletta and only a few meters to all the sites of cultural interest in the city (Churches, castle, noble buildings). Only 10 min walk to the BEACH! 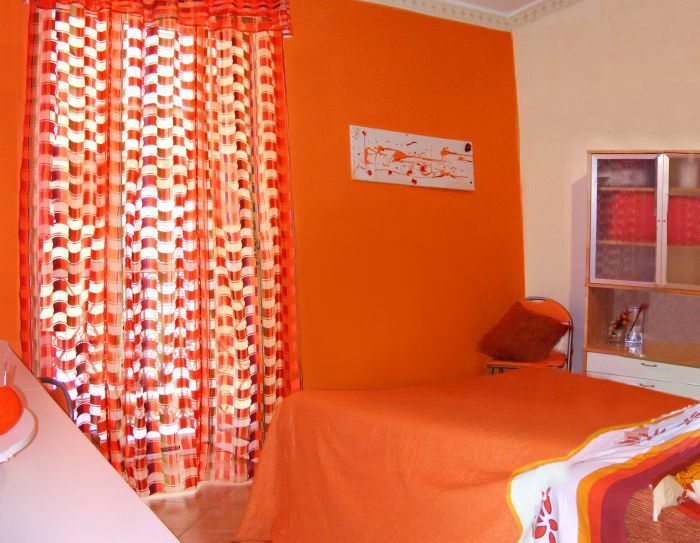 Right in the vicinity of our apartment, you will find many Pubs and restaurants and the famous Barletta nightlife. 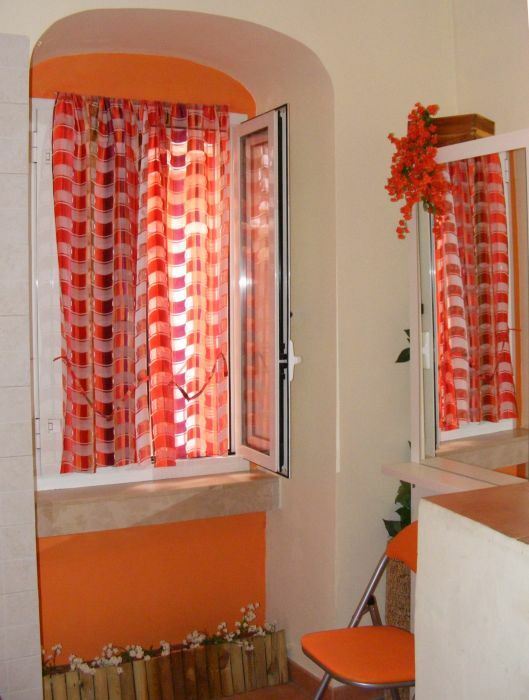 The apartment has 2 rooms with a private bath with shower. There is a balcony that overlooks th historic medieval center. MARKET next door, Pharmacy , Internet point, laundry, bank, Teatre, Pubs, fruit market, bus station, shopping, church within 5 minuts. Train Station, beach, night life, castel, boat harbour 10minuts. 9. at the corner of via Marulli and Via Sipontina turn left. via Marulli 2 will be 5m to the right. 4. upon reaching the rotonda, turn right entering the rotonda. 9. continue straight on Corso Vittorio Emanuele for 300m. until you reach the begining of Via Marulli. Park your vehicle on Corso Vittorio Emanuele and proceed on foot for the final 20m of via marulli. Via Marulli 2 will be on your right. The building is on the corner of Via Francesco Saverio Marulli and via Sipontina with the entrance on the Via Francesco Saverio Marulli.